If you love the casual chic. “That Certain Feeling” where you can escape and get away safely so that traps and lures too easy, Burberry Black Label becomes once again a safe haven in which to land. Trench Coats and jackets, coats and duffel, style “Black Label” gives us for the umpteenth time a line of clothing to be embraced without hesitation. Ideally, I would almost say. So at this point we just have to co-navigate these new pages of the catalog, where a blond Kirill Vasilev takes us on tiptoe and with a touch of aristocratic hauteur in the heart of winter always young. Increasingly sophisticated and highly unlikely, let’s face without blushing, let us down. Here’s the gallery. 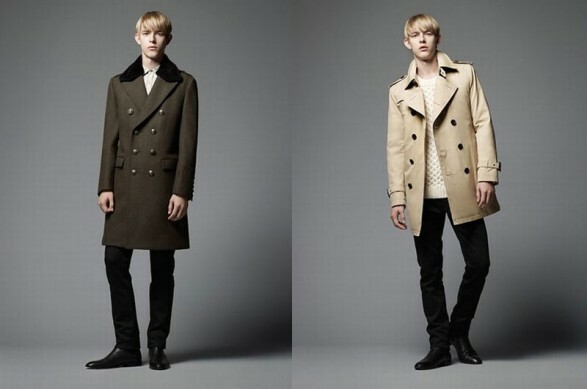 Jane Doe and Laura Hayden we know who are the protagonists of the campaign Fall-Winter 2011/2012 Mustang. 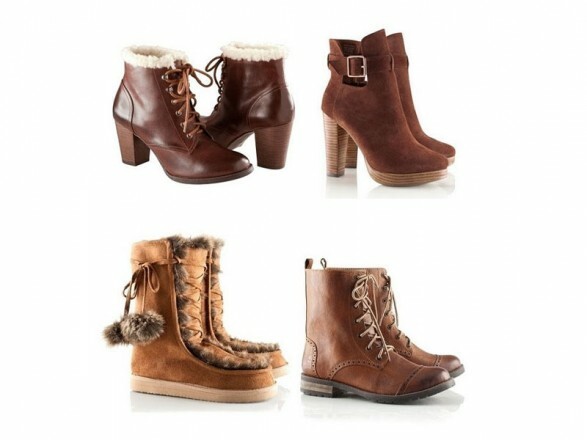 But what really interests you is your view the collection,this season is full of boots and “battle”. 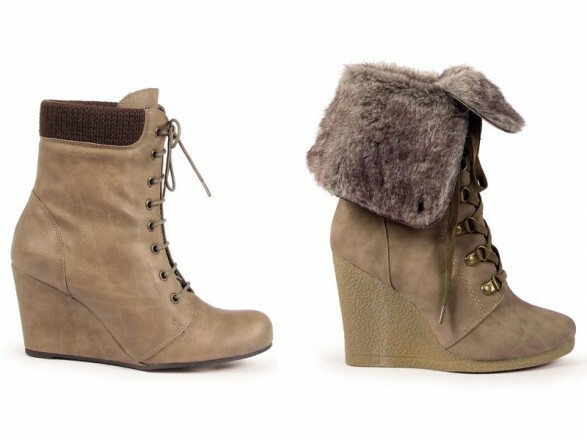 Models trendsetter comfortablefor you to feel a real city girl or city ​​girl. Then I invite you to a long walk around your town with laces and heel boots and cutting trekking, fundamentals of the streets, the latest trend, creationist more comfortablefor our busiest days. Mustang floods your collection with models reinforced stitching on the toe, which fit laces metal loops that make the booty that adheres to your ankle and rubber soles, whether in design plans, with heels or wedges end up giving you a look convenient and simple. The mid-cut boot folk buckles and straps have a place of honor in the collection of MTNG-Mustang. Duplexing and sheepskin for the coldest days of the year: a mix of textures. 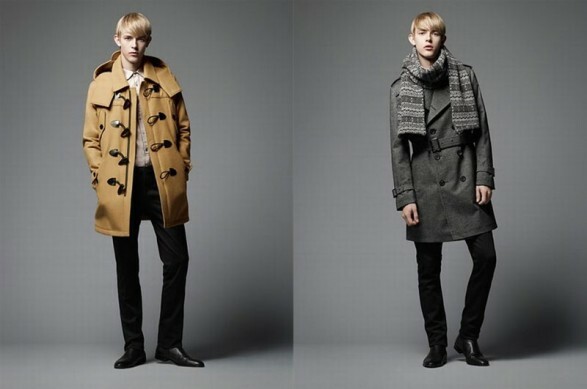 The camel and black colors are necessary, with references to gray and chocolate brown. Skin brushing and effect used for your outfits simple and accurate on days you do not want to think. I have this model and is very comfortable cords. You have asked me repeatedly where the boots because it draws attention in jeans and black leggings. Believe it or not, Aspen also has a fashion week (which corresponds to this image). And there are fashions that run through the city day and weekend walk on the snow, the mountains or the cottage, as hardy and as cute. Not for me to criticize it, rather I join it from time to time. 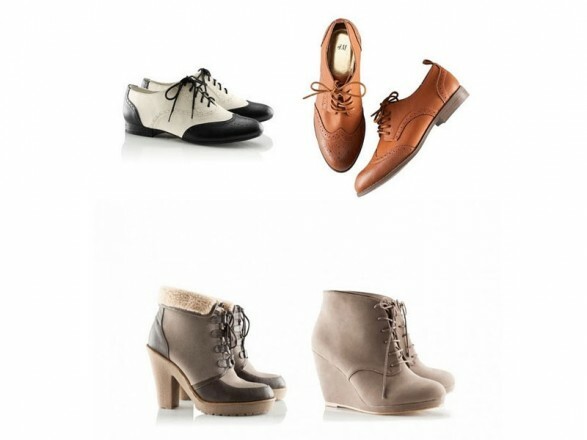 And for us, who love the heights of heels but also the rustic, the folk, bohemian, with a touch Arapahoe and a Carrie goes to the mountain, seems to H & M has created its collection Fall-Winter 2011/2012 shoe.